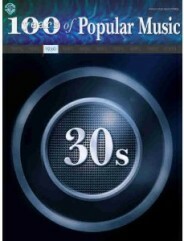 Warner Bros. Publications presents this new series showcasing the most popular songs from every decade in the 20th Century plus the beginning of the 21st Century. 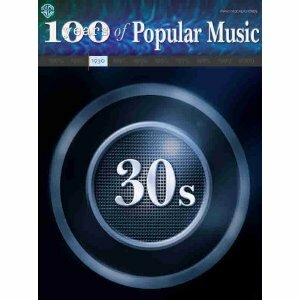 Many of the tunes are American gems that will forever stand the test of time, truly becoming a mainstay with every piano player young and old alike. Sixty-nine titles, including: April in Paris * As Time Goes By * Embraceable You * Forty-Second Street * The Gold Digger’s Song (We’re in the Money) * I’ve Got the World on a String * It’s Only a Paper Moon * Night and Day * Over the Rainbow * Pennies from Heaven * September Song * Summertime * Where or When and many more!